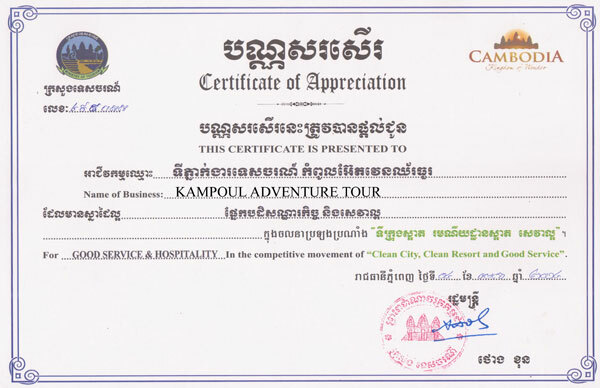 Kampul Adventure Tour is delight to introduce our Online payment. Our customers now can pay thier booking online with Kampul Adventure Tour. Once you confirm booking, you will be sent the link to process payment. Following the link, payment information will be shown below. Verify payment the information and click proceed payment.